Channel Nine denies Today Show block of cash 'scam'. Furious viewers accuse Today Show of running a scam after "deceitful" cash giveaway. Channel Nine has denied accusations from outraged Today Show viewers that they are running a ‘scam’ after giving away a $130,000 Block of Cash jackpot on Wednesday. 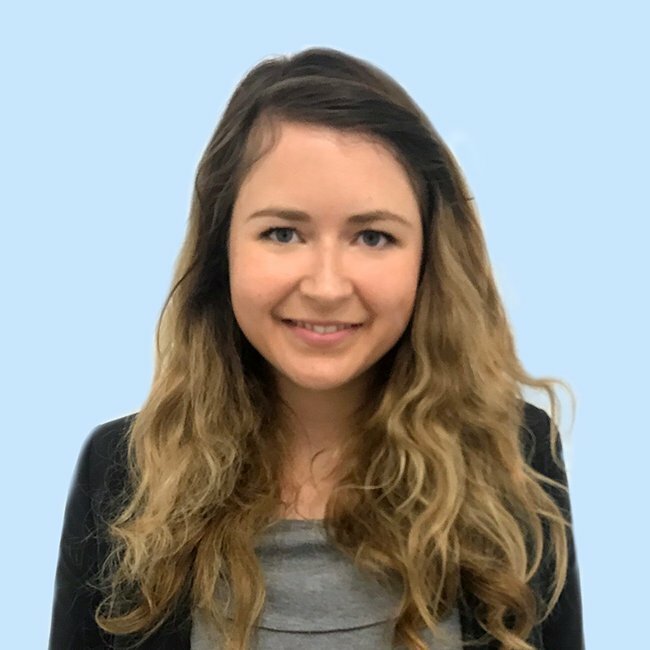 Coralie Allan, along with hundreds of Facebook users, accused the breakfast TV show of taking paid calls for entry to the competition despite the winner being already chosen – a claim Channel Nine denies. WATCH: Today Show viewer Josh Huxley receives the call, winning him $130,000. “Block of Cash Giveaway has been shown to be a scam as evidenced by the call to Josh Huxley of Halekulani, 10th May, 2017 – where a television crew filmed him answering the phone ‘live’ in order to win a major jackpot,” Allan wrote in Change.org petition. Allan claimed that the presence of a TV crew meant the winner must have been predetermined long before the call was made – which relies on the entrant answering “I wake up with Today” to receive the prize money. She also said the Block of Cash giveaway terms and conditions state the competition closes at 4.30pm the day before, yet the hosts were “encouraging people to call in and enter as there was supposedly still time to be in the draw” 20 minutes before the call. "The hosts were encouraging people to ring in and enter at a cost of $0.55 cents per call or SMS, knowing that the competition for that draw had closed." Allan accused Channel Nine of "false and misleading behaviour" and demanded all paid entries taken that morning be refunded in her petition addressed to NSW&apos;s liquor gaming and racing office. However, a Channel Nine spokesperson told Mamamia viewers were not encouraged to enter the $130K jackpot, but to enter the ongoing competition. "We always encourage our viewers to enter the Block of Cash giveaway, but never suggest that they would be in the draw for that particular morning," the spokesperson said. "Everyone who entered (Wednesday) morning is in the draw and eligible to win until the close of the competition on 18 May. "The competition terms and conditions are available on our website and the competition is conducted at all times in accordance with them." On Facebook, many of the more than 1000 comments on the post about the giveaway were from those who levelled the same accusations as Allan at Channel Nine. One Facebook user, named Paul, said he was "disappointed" and labelled the giveaway "deceitful". "Why do you advertise that "you still have time to register" when clearly you do not. You have a camera crew already at the ready! Would like the cost our useless phone calls reimbursed, thanks very much. As I am sure many of your viewers would," another user wrote. 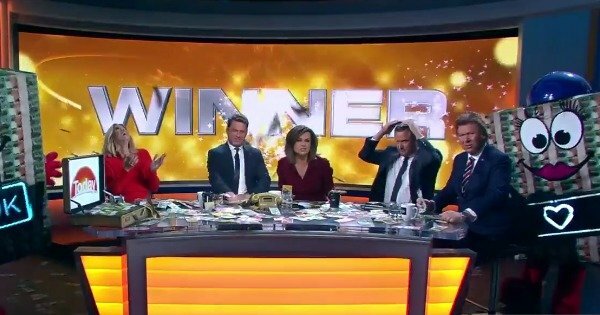 Channel Nine wrote beneath the video that the station had "no idea" whether the winner was going to answer the phone and "scoop the cash". "We had a cameraman waiting outside his home just in case, so we could share the magic with viewers if we got a winner - and it was a big IF," the caption read. "It&apos;s not the first time we have waited outside the home of someone we are going to call, and often they don&apos;t pick up, and the jackpot rolls over to the next call." "On this occasion, Mr. Huxley got lucky, and so did we. We&apos;re delighted to share his joy on national television!"